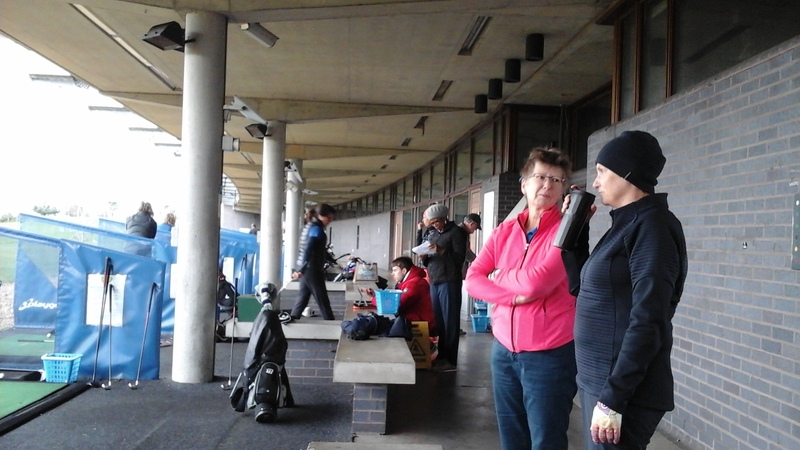 On Friday 15th March, there was a larger group of ladies attending the second session at Northwick Park which centred on Iron play. The aim of this session was to encourage the ladies to experiment with different loft and ball positions, length and speeds of swing etc. and to shape the ball although many of us can do this when we’d prefer not to! However perhaps now those who attended have a better understanding of their swing patterns. 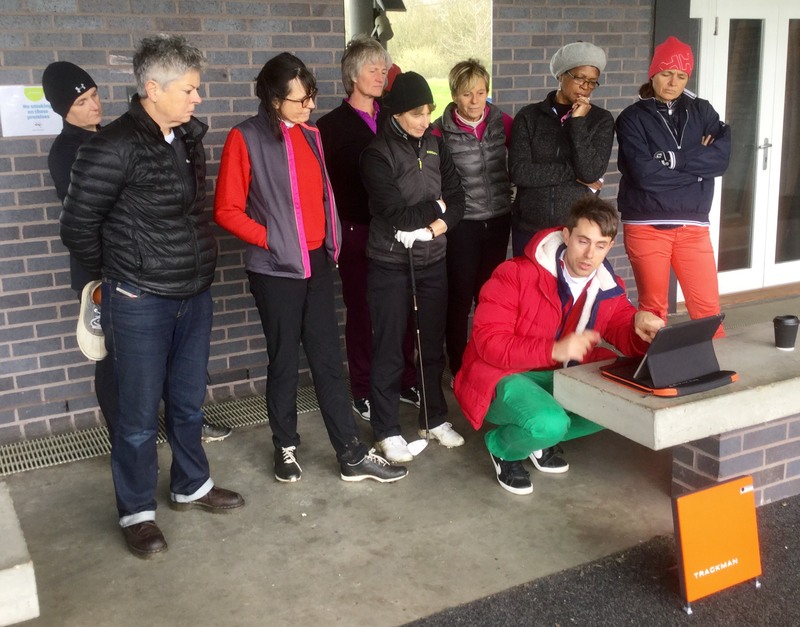 The group photo with the ladies looking intently on was to study the results of Lulu changing the angle of attack, ball positions, swing speeds etc. etc. on a Trackman station and the dangers of changing too much versus building on our strengths. The next session is at Northwick Park on Sunday 24th March at 10.30 on Pitching in the practice area in hopefully more benign weather conditions.